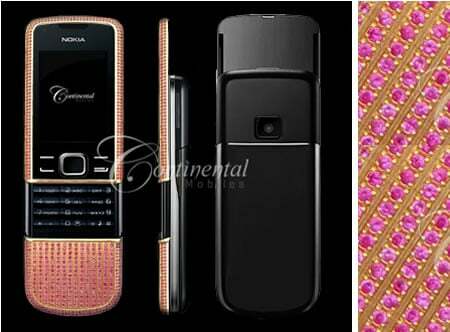 Continental Mobiles, the UK based company has long held the reputation of transforming the image of high tech mobile phones to jeweled status symbols that reflect a sense of fashion combined with technical know-how. 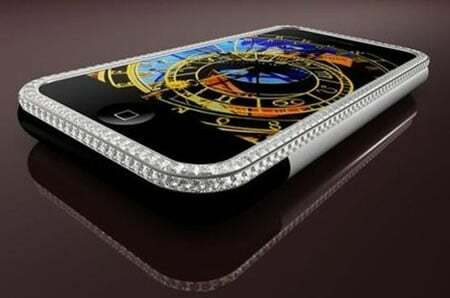 The company specializes in transforming various high end mobile phones and Apple’s iPods into distinct, ‘made to order’ electronic accessories with the finest hand-made jewelry. This time again the company upholds its status by presenting us with seven chic limited edition collection which represents a breeding of precious metals and bleeding end technology. It’s collection of Diamond, Platinum, Rose Gold and classic Gold offer several models to choose from, but the remaining three offer only one model. The Ruby collection features a collection iPhone 3G’s lavishly outlined in rubies and diamonds in black and white. The second being the Serenata Collection presents a singular phone made by Samsung and Bang & Olufsen. The Aphrodite Collection is comprised of two variants of Obsession mobile phones that employ laser-engraving techniques. All these items are delivered in exotic wood cases in black, white and maple and a specially made pair of white gloves is also provided. 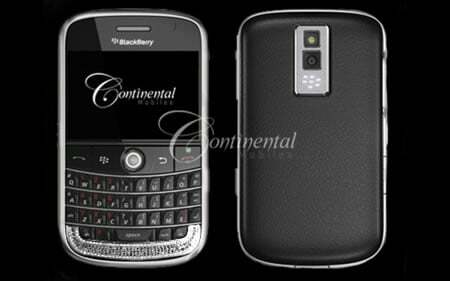 For more details, logon to Continental Mobiles.